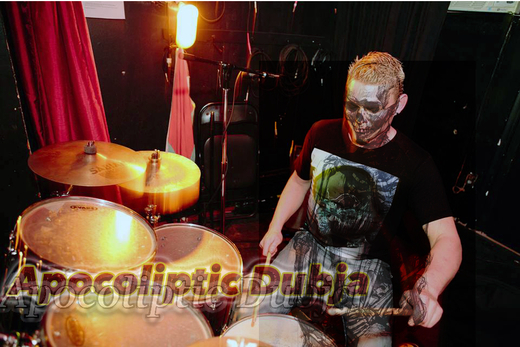 Apocoliptic Dubja is Josh Rhindress. An all encompassing , one man band, writing, playing all accompaniments, recording and producing all music within the confines of the name, bound by perserverance and the endless search for serenity in all unbiased forms, casting the reflection of all existance, driven by higher conciousness for the purpose of soothing the soul, to maintain happiness, high frequency vibration and loving every minute of the journey therein, music is life force to be harnessed if one is the master of its true intention. I find great peace and comfort in capturing these moments in time to exist eternally for all who shall cross their path, I hope you can take something away from it as well.